Words And Women: Do you write play scripts or make short films? INK Festival welcomes submissions for its 2017 festival! 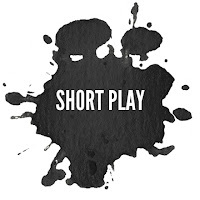 Do you write play scripts or make short films? INK Festival welcomes submissions for its 2017 festival! With the support of patrons Helen Atkinson Wood and Esther Freud, INK is returning to its home at the Halesworth Cut, Suffolk, for the festival on April 21st, 22nd and 23rd 2017. 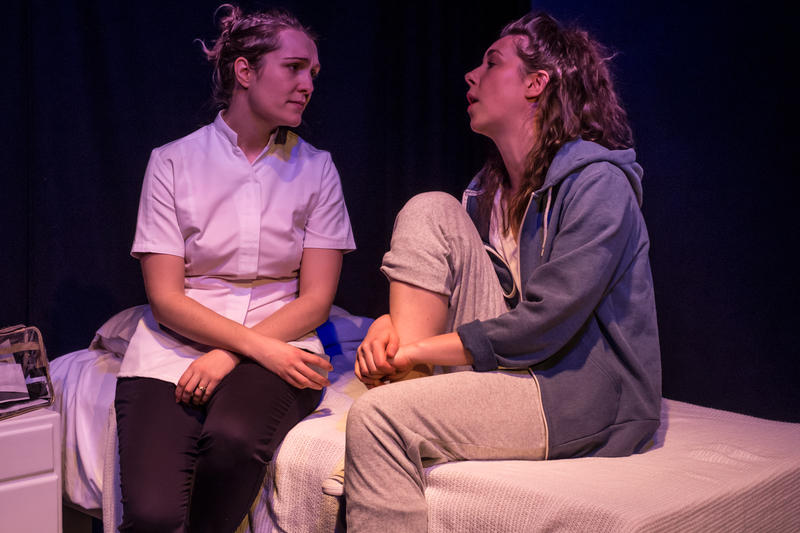 INK is a springboard festival, which champions new writing from East Anglia in an unmissable weekend of quality live back-to-back performances. INK provides a unique opportunity for writers in East Anglia to showcase their new work with a team of professional actors and directors. Have you ever dreamed of seeing your play performed live? Perhaps you have scripts you started but never finished, or a finished film but nowhere to screen it. INK breaks down the barriers of complicated entry procedures or “who you know, not what you know” policies, and offers writers the chance to showcase their new work in a safe and supportive environment, or start their career in the industry altogether. Our writers from previous years, have gone on to have their plays performed at Latitude in Suffolk, Hotbed festival in Cambridge, The Pleasance theatre in London, and won awards such as the Velvet Trumpet Best New Comedy award. Following the huge success of INK 2016, selected plays from the festival will be a part of the INK SPILL, whereby the plays have been developed into full length performances and will be performed at the Pleasance Theatre in London this November. With such a wide range of entry categories, INK has created opportunities for everyone to get involved, established writers and those who have never written before too. The entry categories are NEW PLAY, SHORT FILM, THEMED PLAY ‘By the sea’, RADIO PLAY, YOUNG WRITER (18’s and under), and FILM SCHOOL. Check out our website for more details, the deadline for short plays is the 21st October 2016, and please send in short films by 6th January 2017. Get writing, dust off the scripts nobody has ever seen and send them to INK! Join us for the journey. INK are also very excited to announce that we will be teaming up with the Young Filmmakers Club to encourage children to make their own films! The Young Filmmakers Club run fun, educational courses in primary schools and after-school clubs for children. The clubs are geared towards providing a high level of care whilst giving children a challenging and enjoyable filmmaking experience. Children work as both cast and crew to plan, shoot and produce their own films. The Young Filmmakers Club will be holding a FREE weekend film course at a primary school in Norfolk (location and date TBC), and the film made at this weekend will be screened at INK Festival 2017. 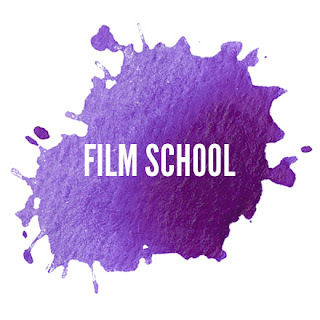 In addition to this, the Young Filmmakers Club will be running a FREE film school for children over the festival weekend, with the final film that the children make being screened on the last night of the festival. With this FREE film school for children, creative writing workshops, short plays and films as well as live music in a dynamic venue, INK provides the perfect arena for creative expression, as well as huge variety for audience members.